Gloucester City Council is to debate a motion from the Liberal Democrat group, at council on Thursday. 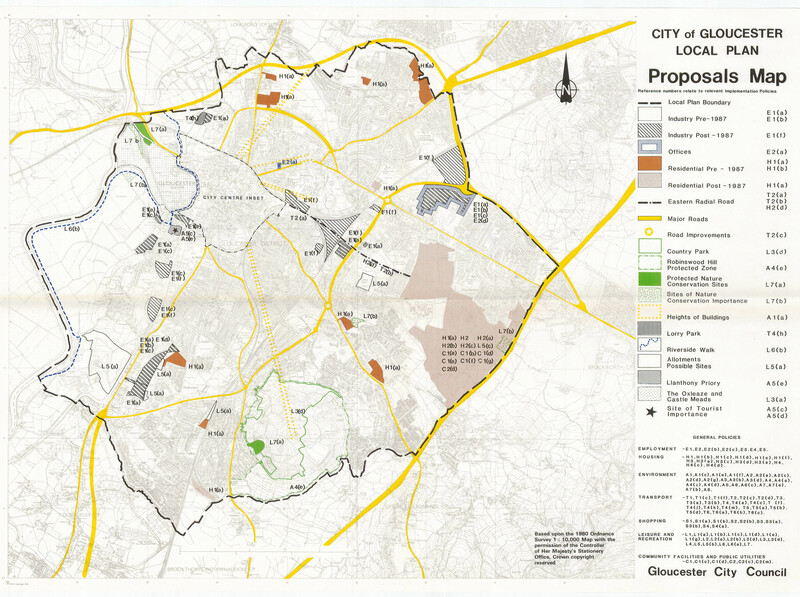 The Lib Dems are calling for a new City Plan for Gloucester, which will be an up to date set of polices that will become the development framework for Gloucester for the next few years. The current timetable for approving the new City Plan was for it to be approved by council in time to go to the planning inspector in the winter of 2016 for adoption in 2017. Liberal Democrats are concerned that the delays in approving a new City Plan could allow a developers to override current polices arguing they are out of date, despite many being formally being ‘saved’ by the Secretary of State for Communities and Local Government in 2007. 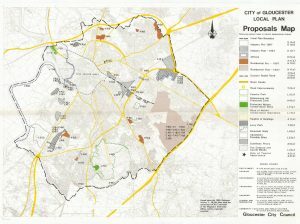 The new City Plan should be a development document that sits beneath the JCS. It must explain how the council will implement the spatial vision and strategic objectives in the JCS up to the year 2031 and provide criteria that it will apply when considering planning applications for different types of buildings or other development.